E. Lamar Alex Pkwy. Townsend, TN. 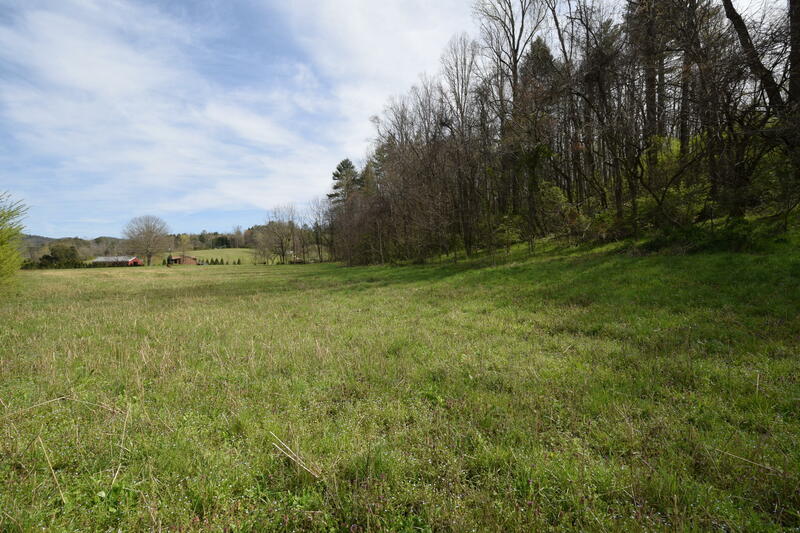 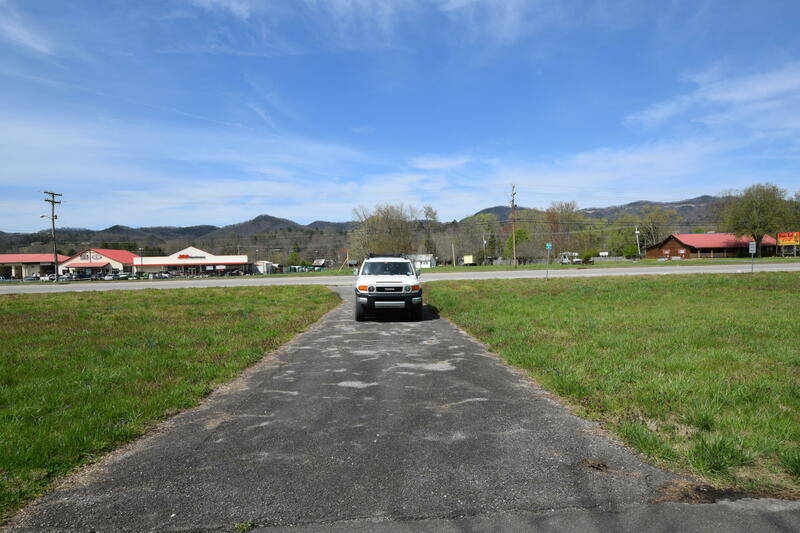 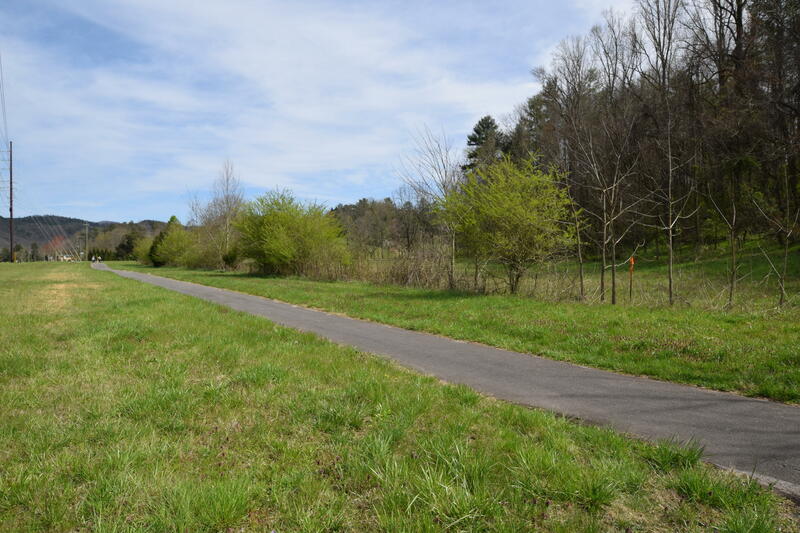 | MLS# 1074912 | Cyndie Cornelius | 865-441-0045 | Great Smoky Mountain TN Real Estate for Sale,Search For Homes and Land For Sale in Sevierville, Pigeon Forge, Gatlinburg , Wears Valley and Townsend. 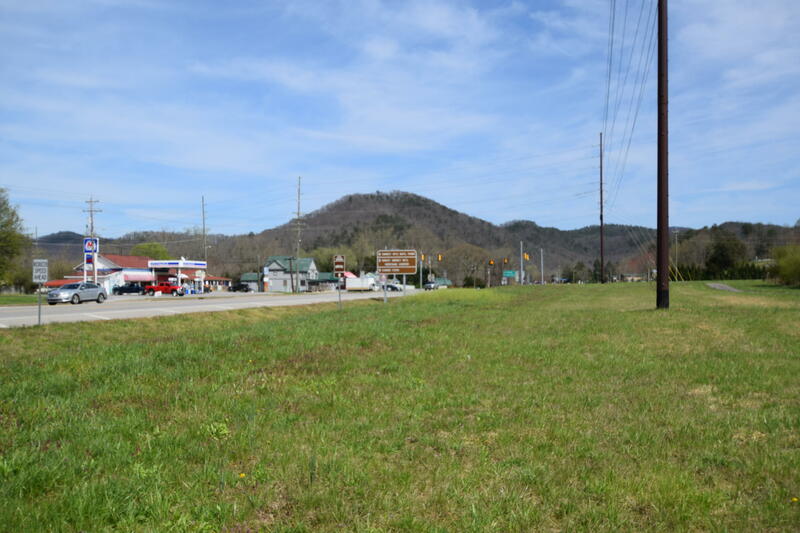 WHY THE SMOKIES? 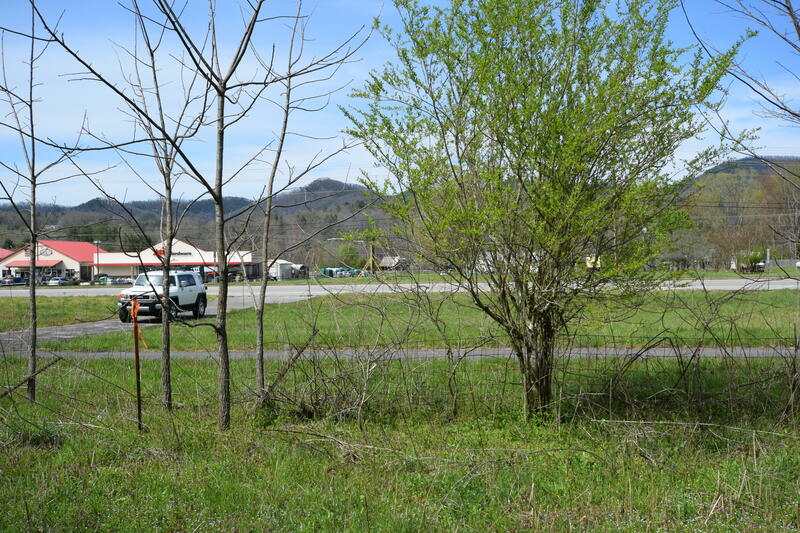 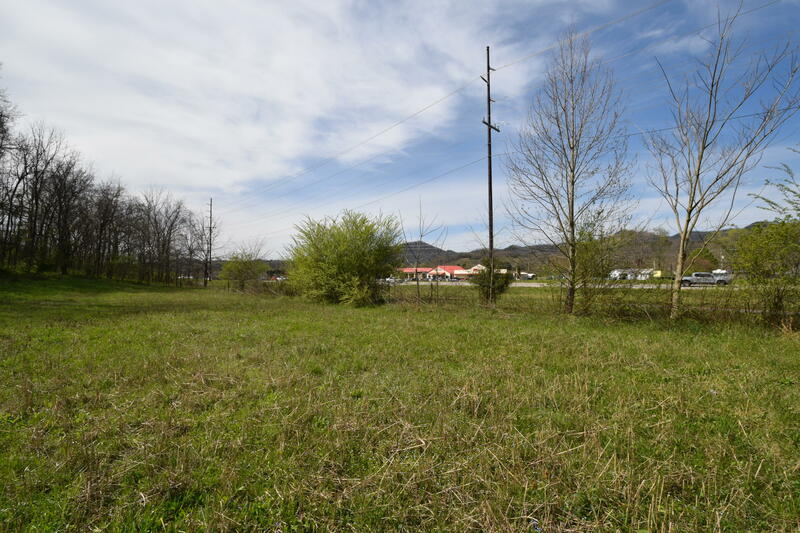 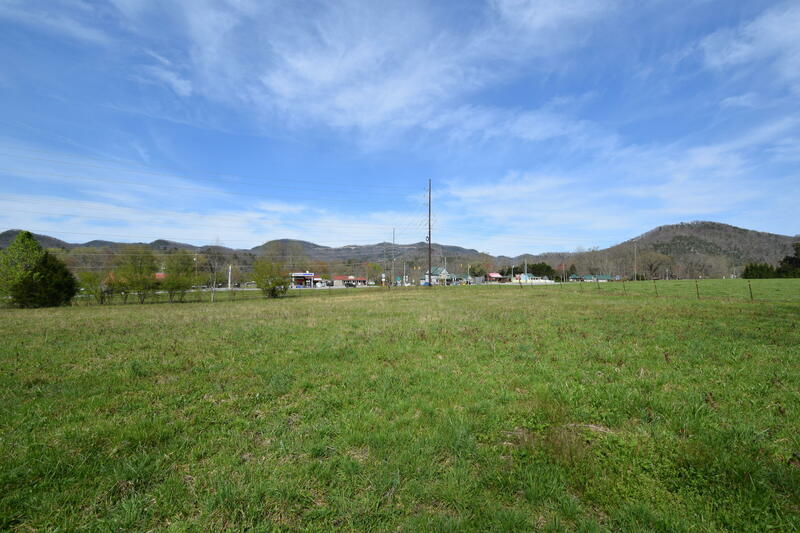 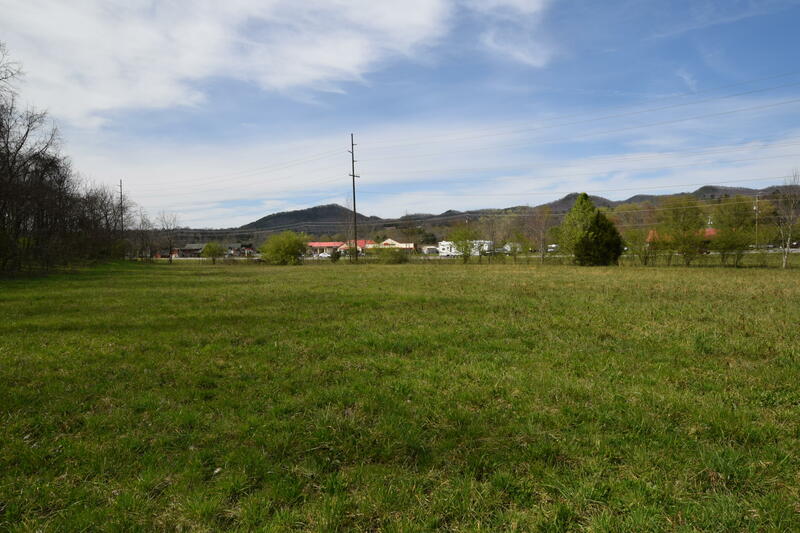 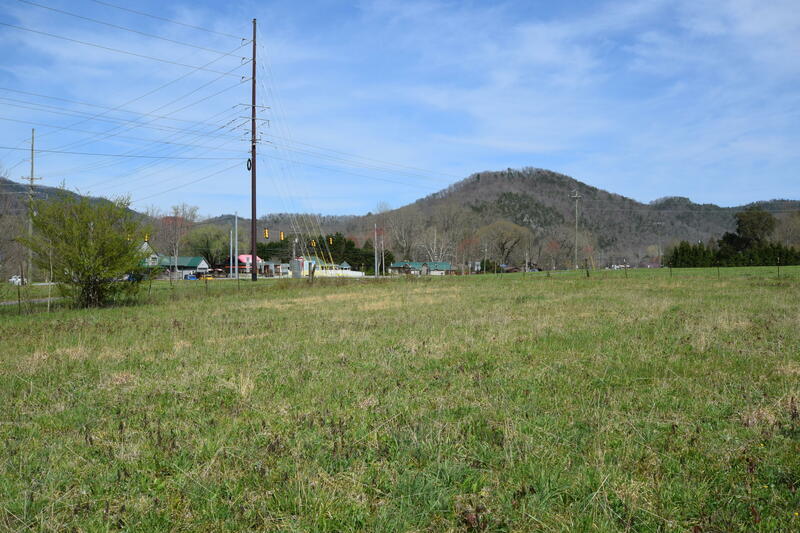 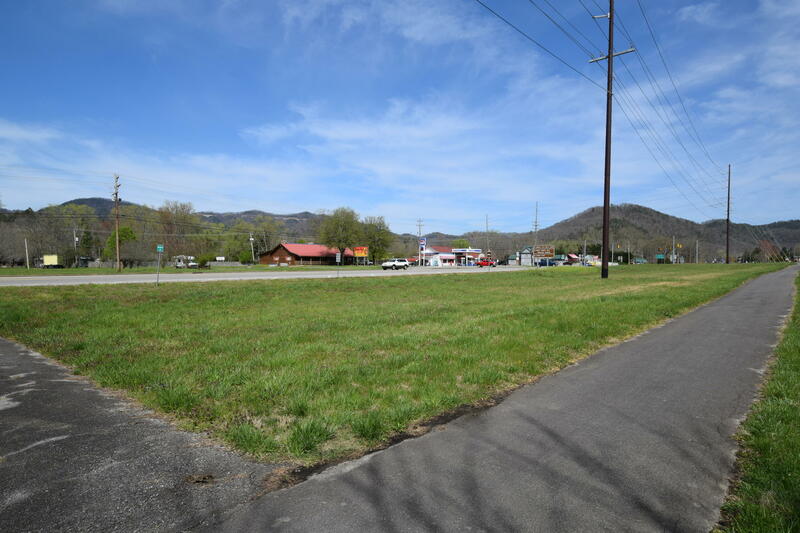 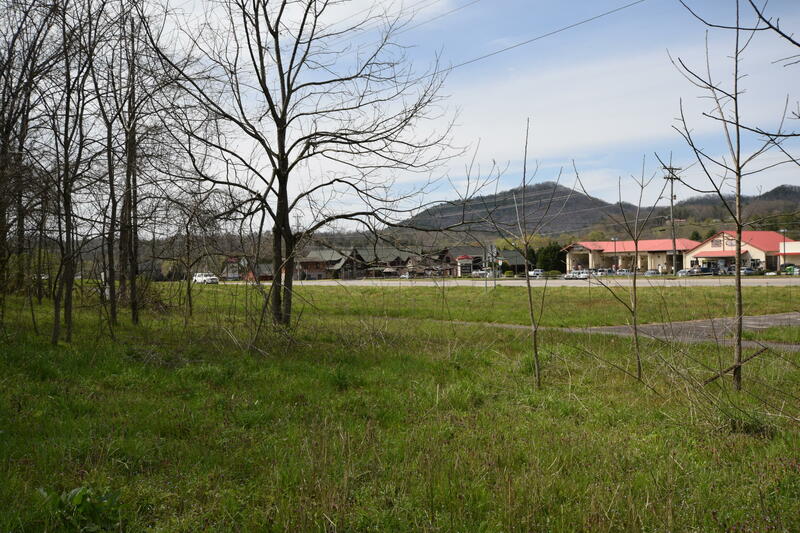 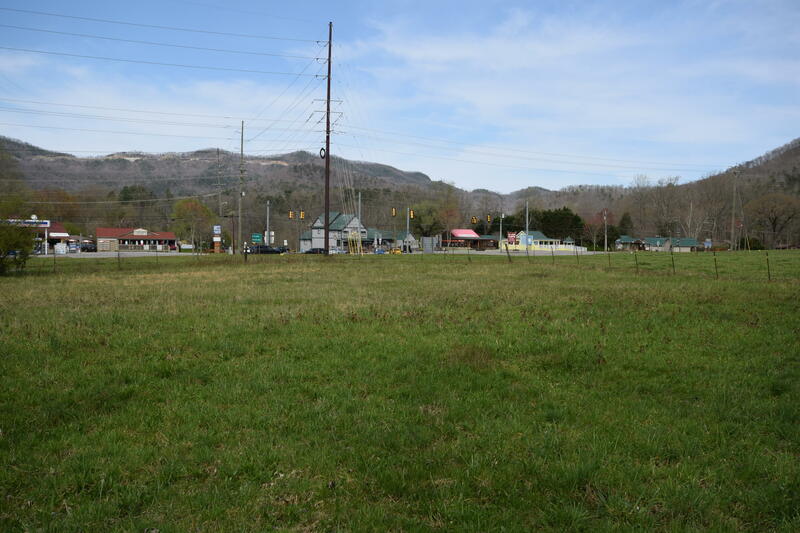 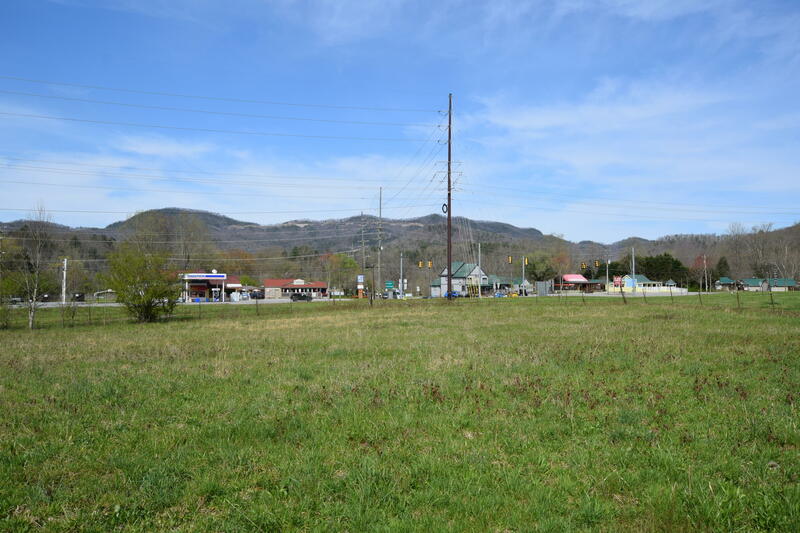 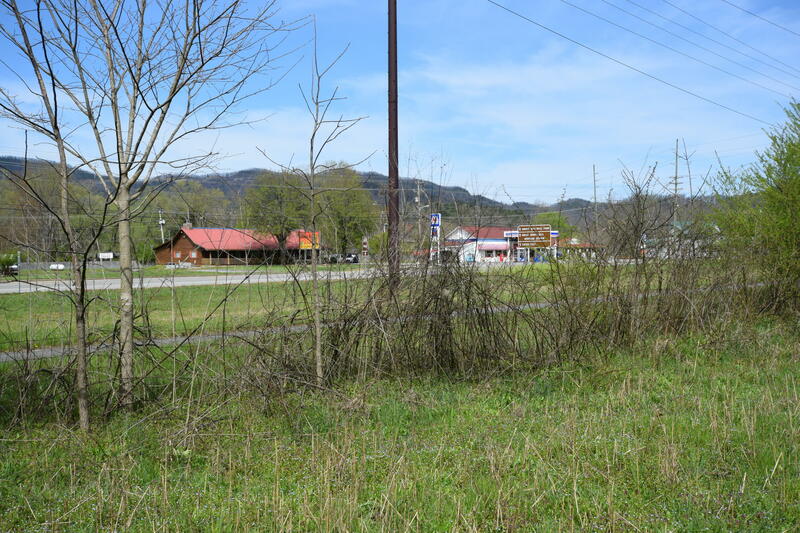 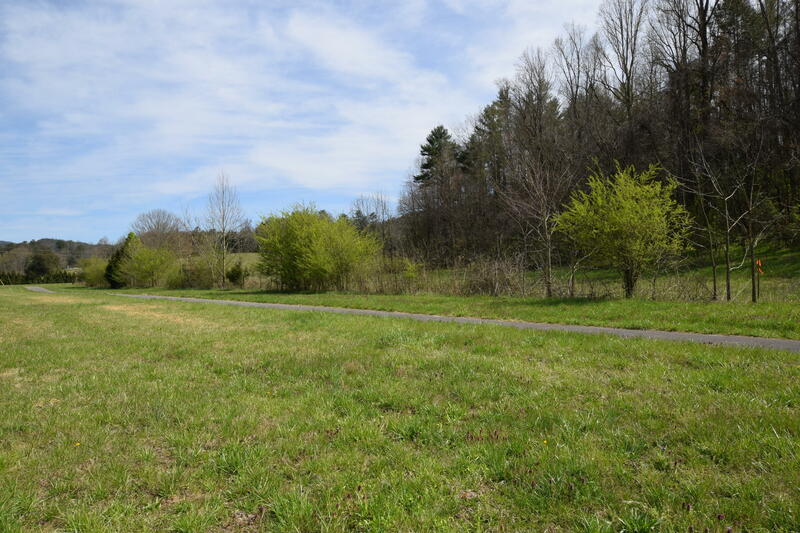 "Your Mountain Real Estate Professionals"
Five wonderful acres with huge flat frontage on E. Lamar Alexander Parkway and entrance also from Bethel Church Road. 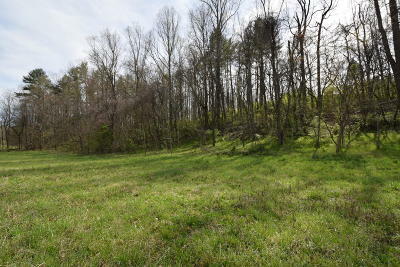 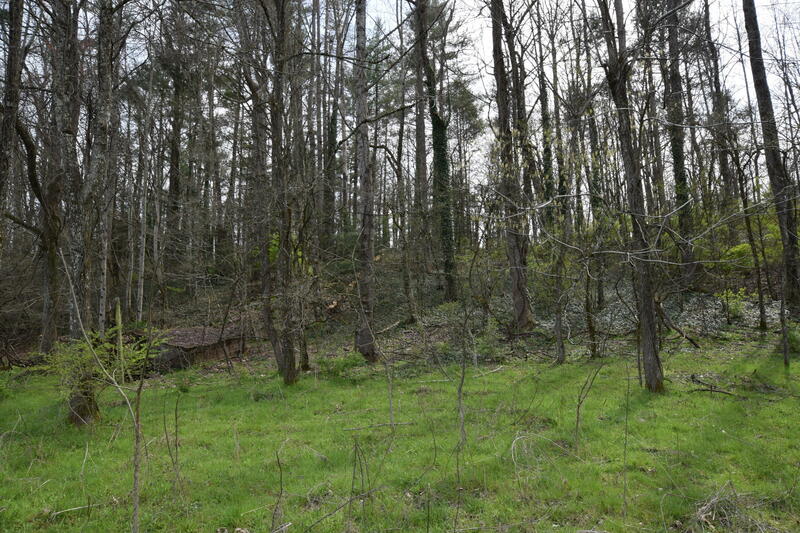 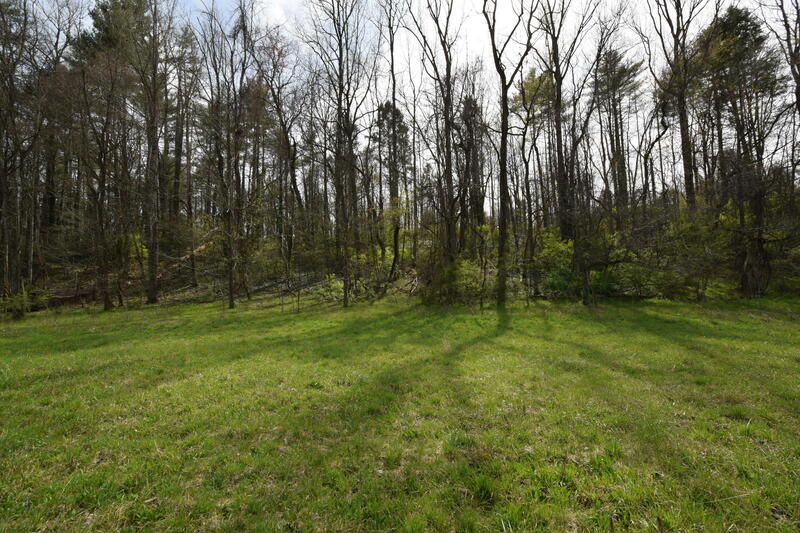 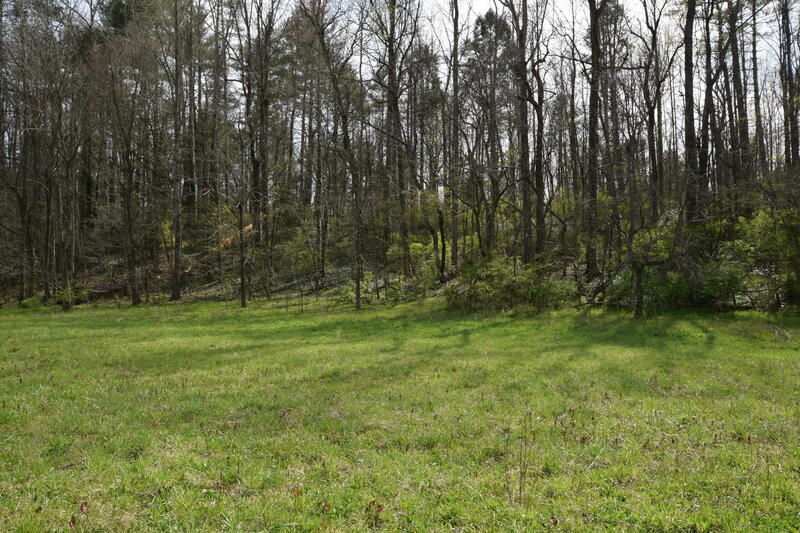 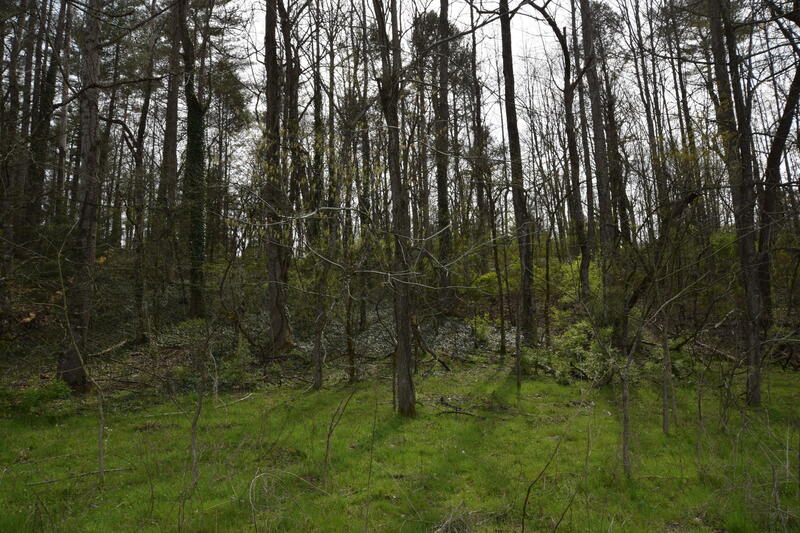 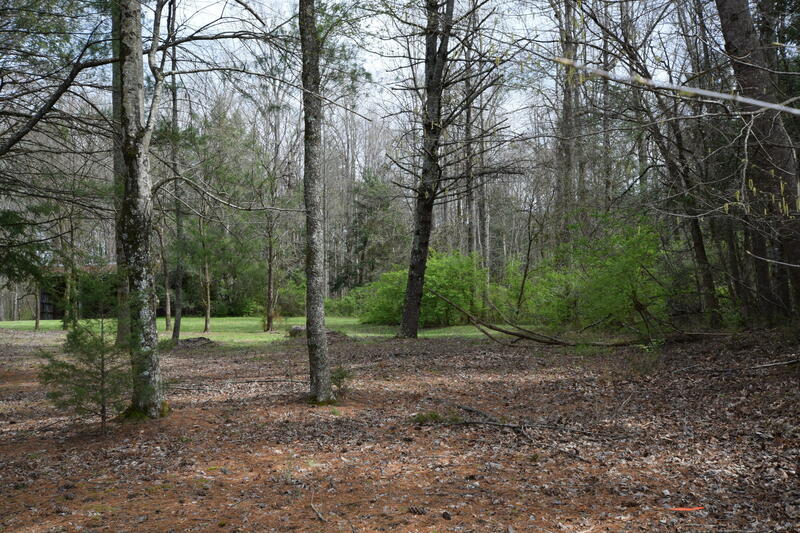 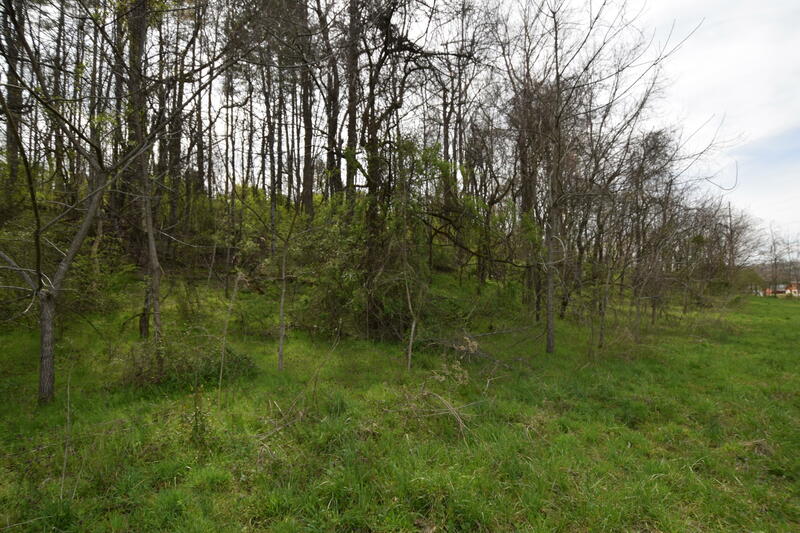 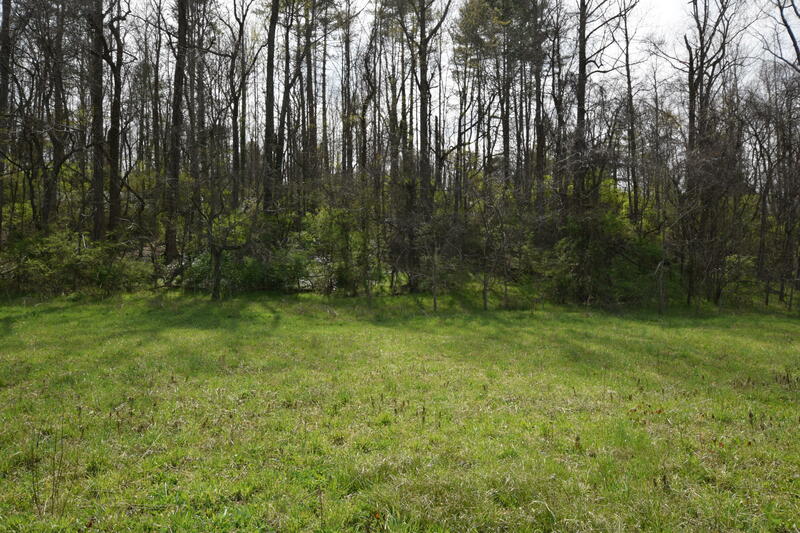 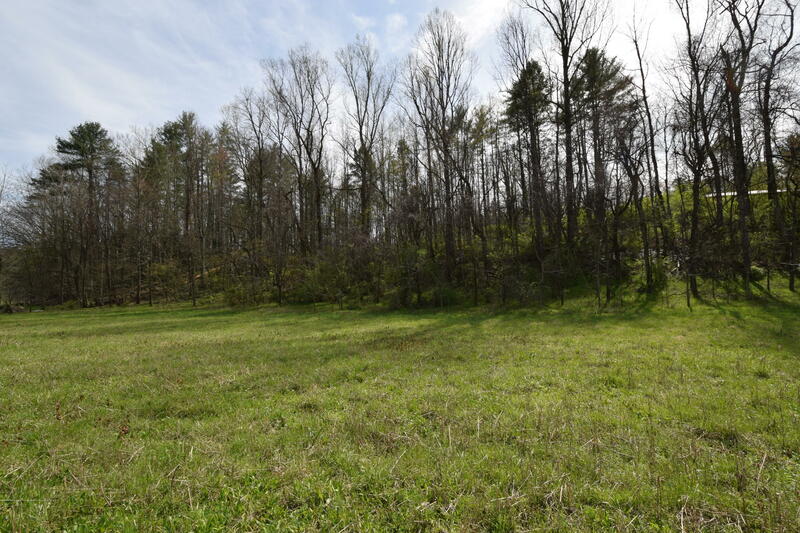 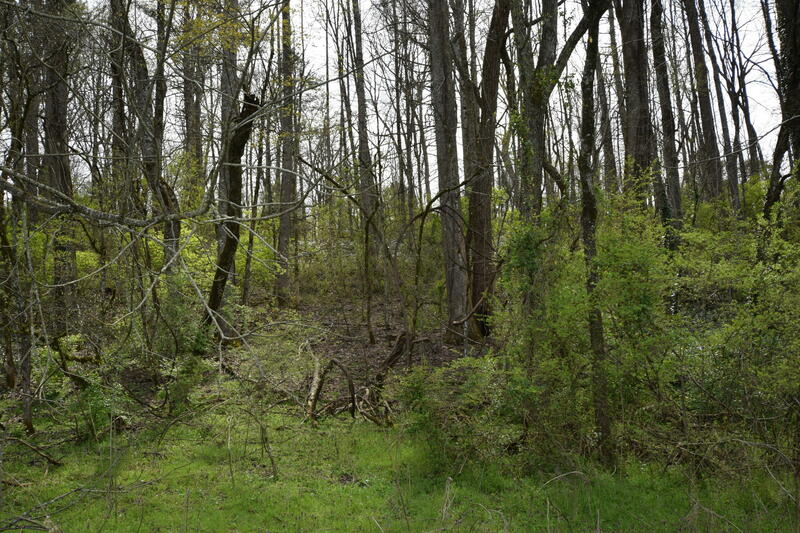 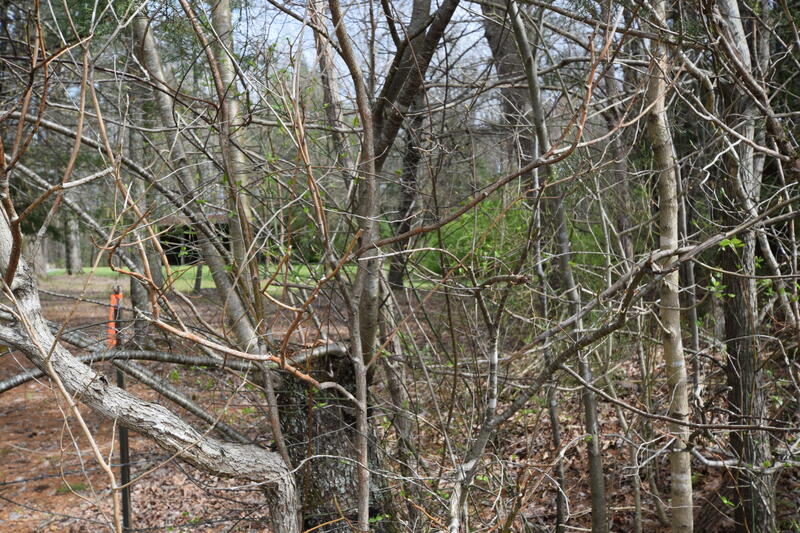 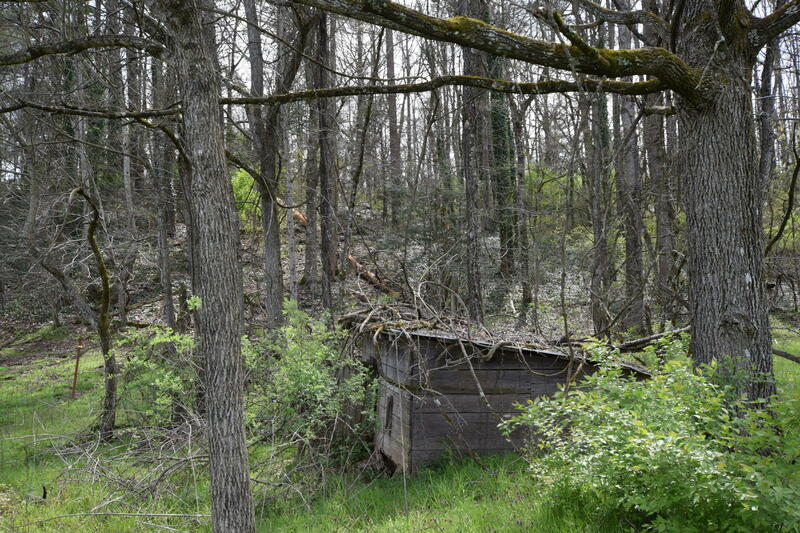 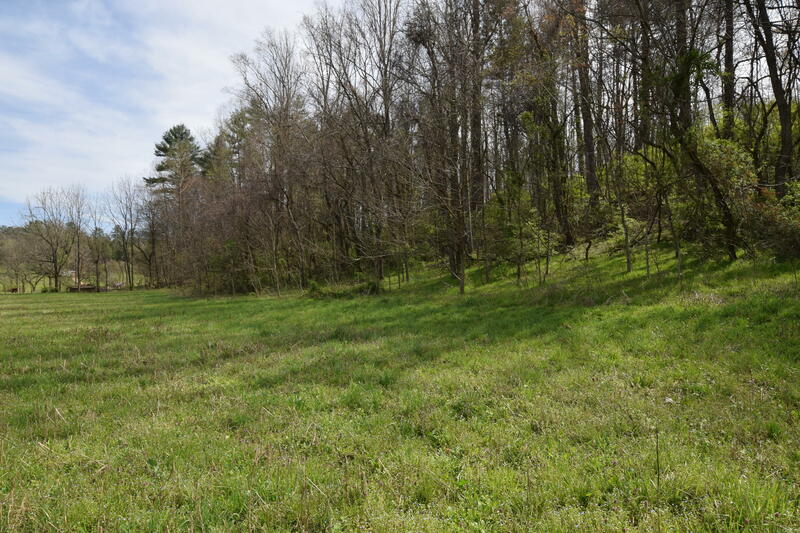 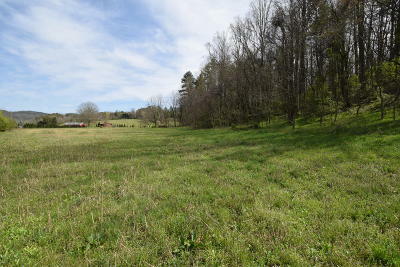 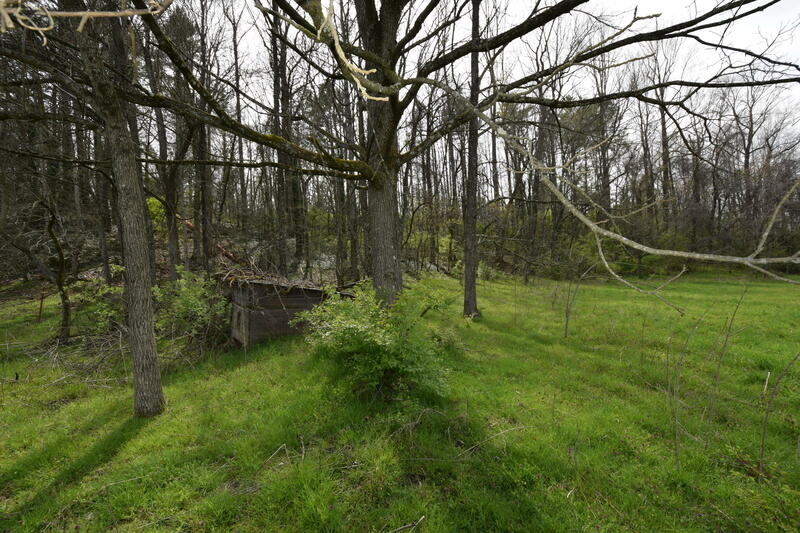 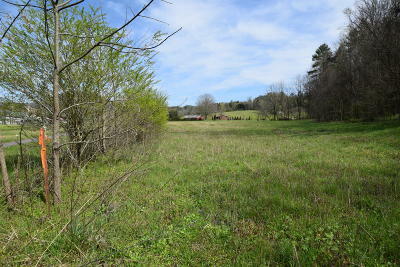 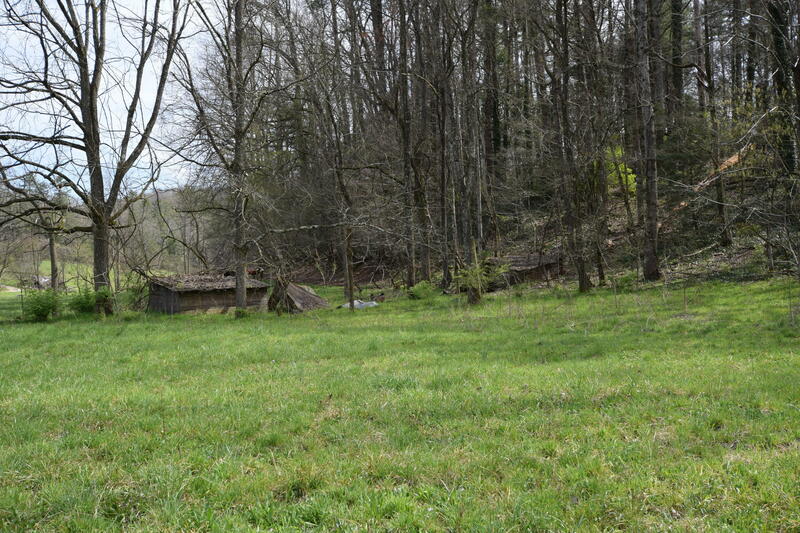 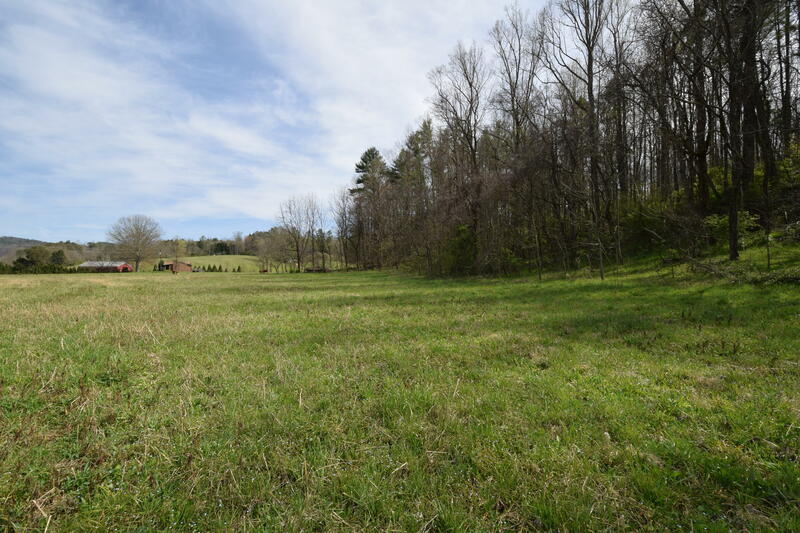 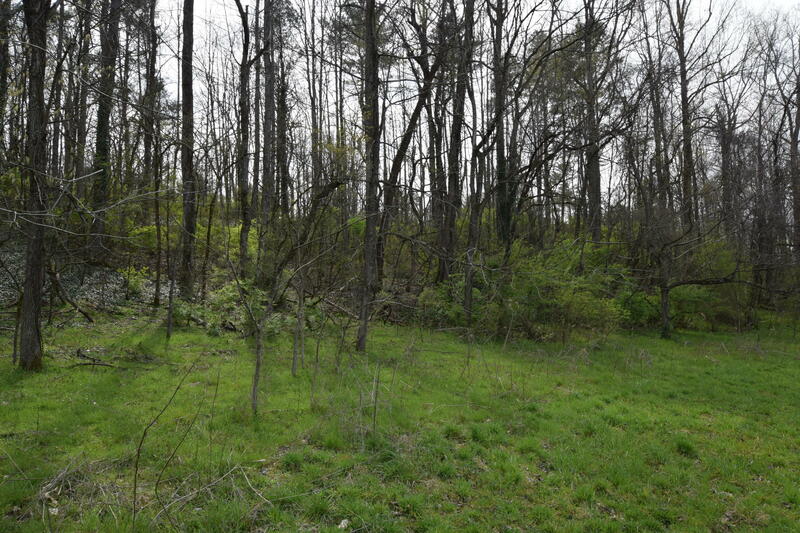 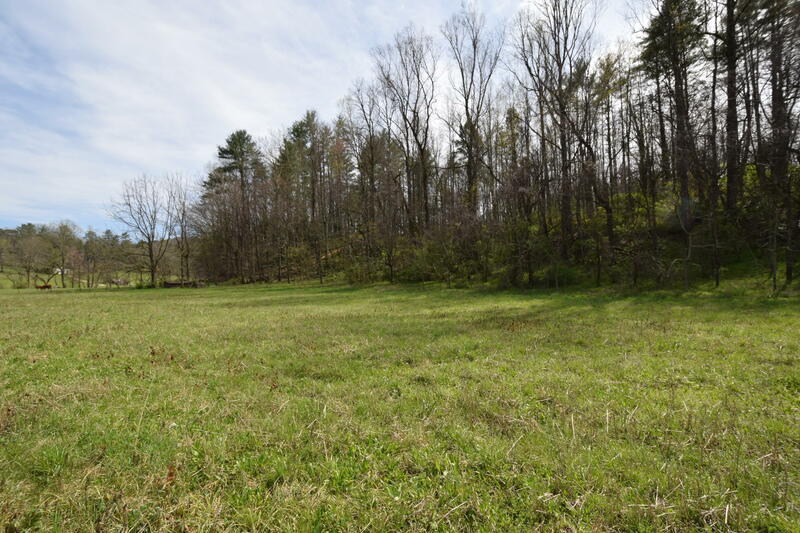 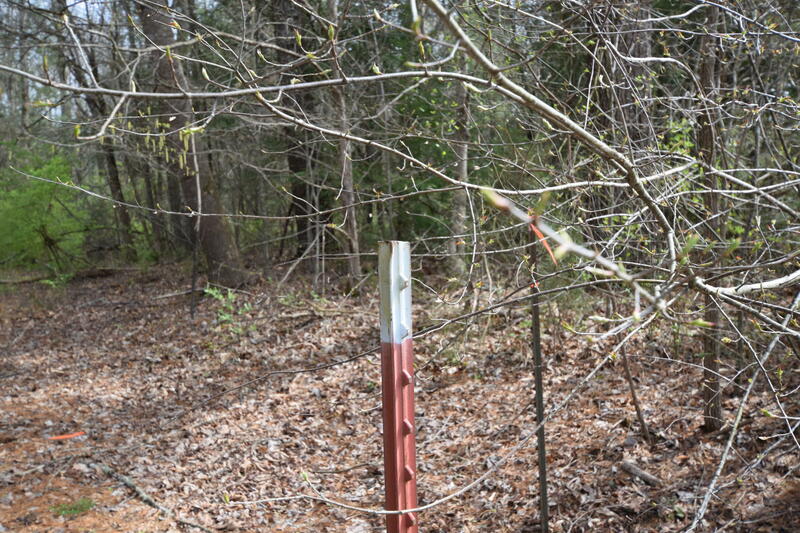 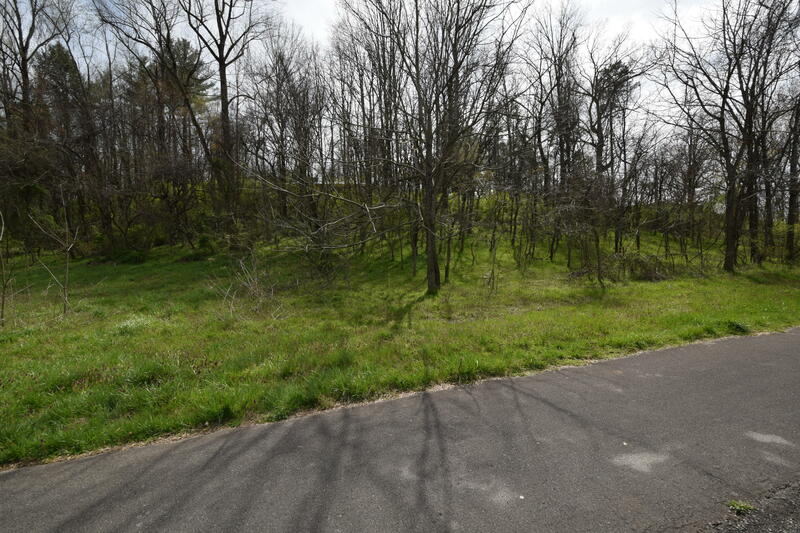 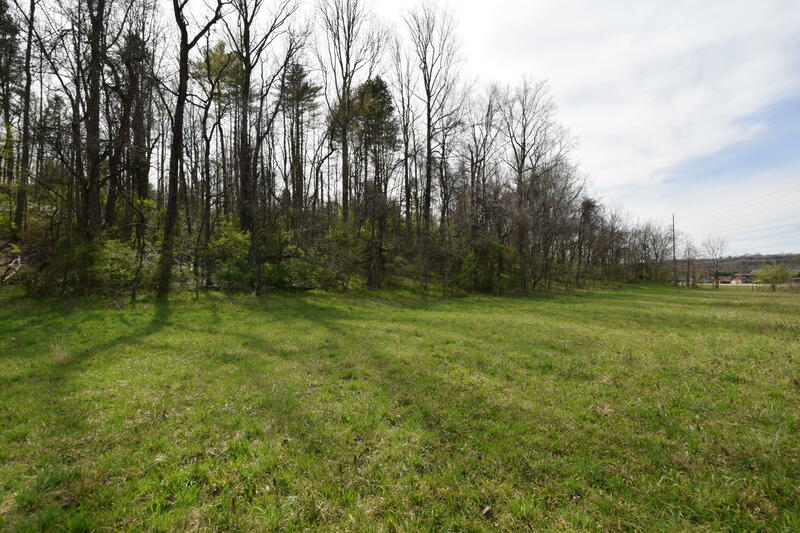 ( Additional 5 acres also available joining this property..) GREAT location in Townsend!!!! 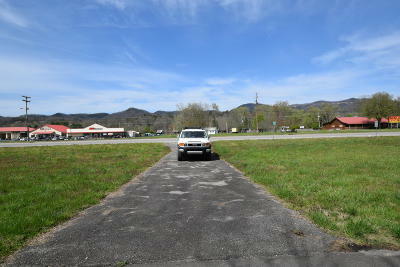 Close to the National Park entrance.Seller is in the process of having property re-zoned to B-1. 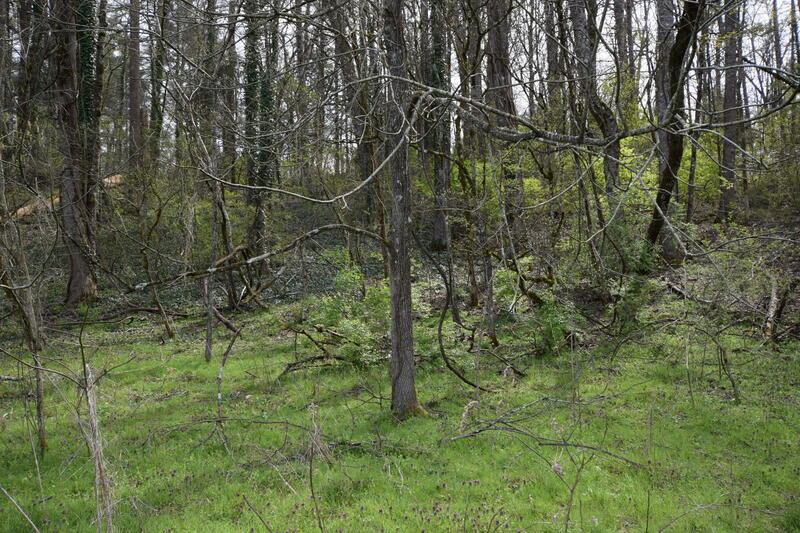 Don't miss this rare opportunity.